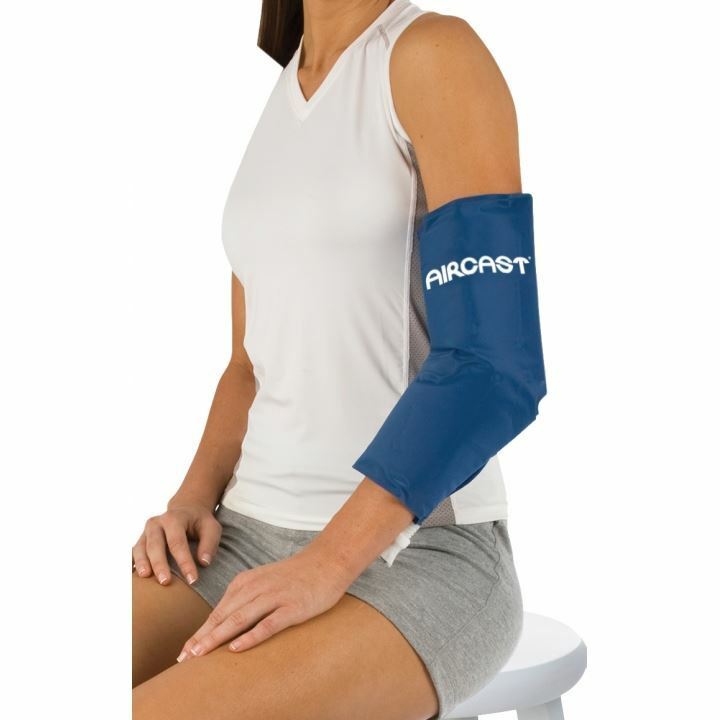 Aircast Elbow Cuff Only,If you have the Aircast cooler, just get this cuff and get rid of pain and swelling on your Elbow. If you have the Aircast cooler, just get this cuff and get rid of pain and swelling on your Elbow. This cuff has been anatomically designed to fit the elbow perfectly thus reducing swelling and pain. Comes in a single size for adults and is also available in pediatric size. Ideal for post operative use and sports.